The real estate market is booming in Pittsburgh. Many young adults are fueling the increase with their desire to live and work in the city. With the numbers looking so good, you may be wondering: “How can I sell my house fast Pittsburgh?” Caymus Realty Solutions is your best choice. 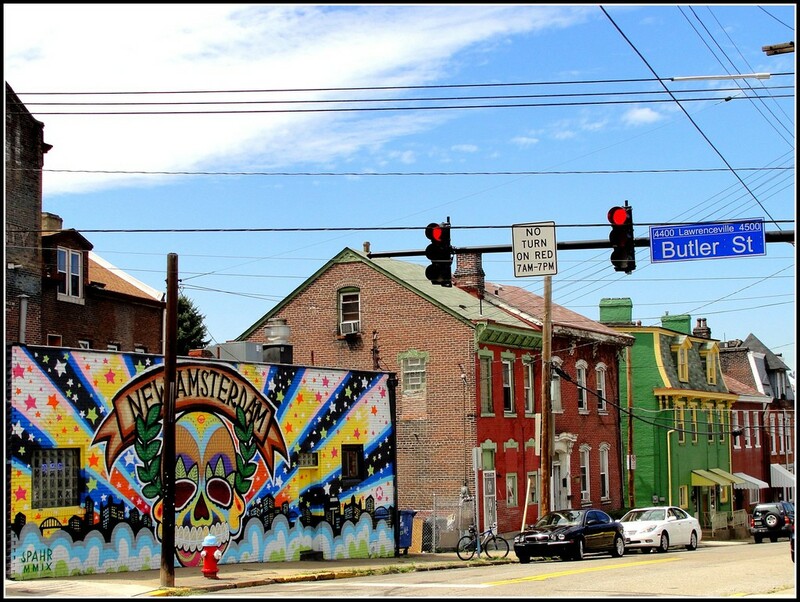 Home values are going up throughout Pittsburgh with the neighborhood of Lawrenceville experiencing the most increase. According to last year’s statistics, Lawrenceville’s home values were up by more than 300 percent from fifteen years ago when the average asking price was $34,000 for a single family house. Now, homeowners are selling houses for more than $160,000 and enjoying the benefits. “So how can I sell my house fast Pittsburgh,” you may ask; consider us. Caymus Realty Solutions knows real estate. Our expertise spans several years and, as investors, we are interested in helping homeowners reach their full financial potential by offering fair market value for homes. Our process begins with an inquiry from you. After providing us with a bit of personal information, we contact you to discuss a time that is right for appraisal. Our evaluation process seeks to reward you with the highest amount for your home and we do not discriminate. We will buy your house in AS-IN condition. We pay cash for houses, which means that you can avoid the abundance of steps usually involved with selling a home. A realtor is not necessary since we buy homes directly from our customers, and signing paperwork for hours at a time is a thing of the past with our system. Use our services to answer the question: “How can I sell my home fast Pittsburgh?” Learn more here.